On sale now! This vehicle was originally listed at $14888. We've marked it down to $11888. You save $3000. This VW Jetta comes with a very high attention to detail and styling, both inside and out. 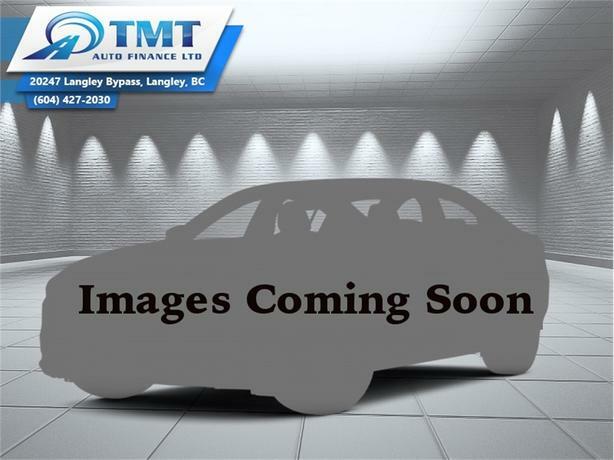 This 2011 Volkswagen Jetta is for sale today in Langley. The 2011 VW Jetta is a solid choice for a small or midsize sedan. With its spacious interior, plenty of standard features and exclusive offering of a fuel-efficient clean-diesel engine. The Jetta is pitching itself as a stronger value than ever.This sedan has 139287 kms. It's grey in colour. It has a 6 speed auto transmission and is powered by a 115HP 2.0L 4 Cylinder Engine. Buy this vehicle now for the lowest bi-weekly payment of $105.17 with $0 down for 60 months @ 5.69% APR O.A.C. ( Plus applicable taxes - Plus applicable fees ). See dealer for details.